The Hartford Wolf Pack have begun addressing their horrible situation, just one day after finishing one of their worst seasons in club history. 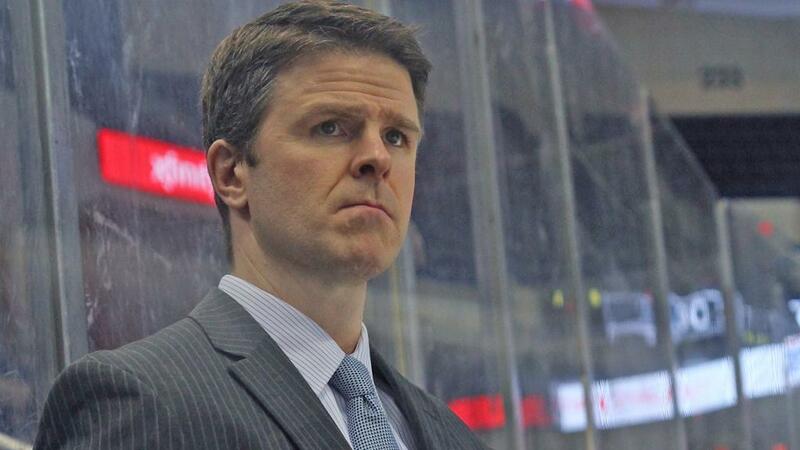 Head coach Keith McCambridge has been fired after just two seasons. Assistant coach Joe Mormina is going with him, as the club has declined his option. Mormina also joined the Pack two seasons ago. "Hartford Wolf Pack fire head coach Keith McCambridge and assistant coach Joe Mormina", 5 out of 5 based on 4 ratings. Thankfully that dumpster fire has been extinguished. Now empty the ashes and clean the thing out. Considering what they’re adding from the reserve list(or is available), Drury is going to have to beat the bushes to get enough buys on AHL contracts, let alone somebody worth grabbing for the 50 man roster.